OUR STRUGLE, this song emulates the life of most jamaicans! reggae music! OUR STRUGGLE! this song reflect the life most jamaican!!! reggae music! come to me! pop music! 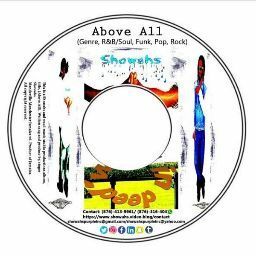 a showahs purple inc and weedindeed music production. come to me 1 pop music! hello,1showahs purple inc music production. pop cover version. 01) hello! showahs music. showahs purple inc and weedindeed records. 02) hello! showahs music. showahs purple inc snd weedindeed records. 02) hollo showahs purple inc and weedindeed studio production. Hello! showahs purple inc and weedindeed studio production.